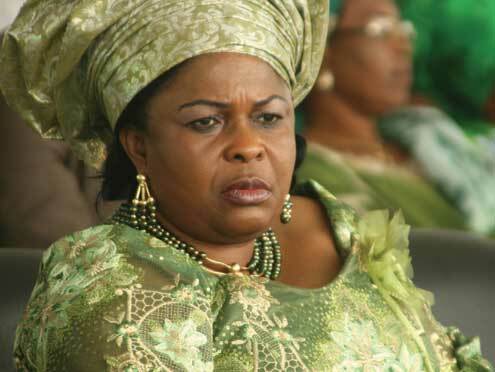 Justice Mohammed Idris of the Federal High Court in Lagos yesterday declined to unfreeze the $15.591 million frozen by the Economic and Financial Crimes Commission (EFCC), allegedly belonging to four companies linked to the former first lady, Mrs. Patience Jonathan. Justice Idris refused to give a verdict on the contentious case on the ground that the subject matter of the case cannot be determined by a way of an originating summons because it contained disputed facts that can only be resolved by oral evidence. The judge therefore ordered parties to file pleading since issues have been joined as to the ownership of the money. The judge held that all the defendants formulated different issues from that formulated by the plaintiff in the originating summons, which he said is unacceptable. He also said, “The issues formulated by all the defendants are baseless. They go to no issue and will be ignored by the court. “I hold that this court lacks the competence, lacks the competence to determine the issues raised by the defendants in their written addresses having abandoned the specific issues formulated by the plaintiff in the originating summons. “It is unfortunate. I say this because the issues raised by the defendants appear on the face of it good and deserving to be considered on their merit. But I as I understand it to be the law, sentiment has no basis in the adjudicatory system,” the judge said. 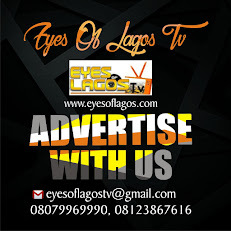 Justice Idris further held that where processes are not properly prepared, any defect would render the proceeding fatal as the court cannot “re-formulate” the issues for determination. The judge further held that there is a contention as to issues and facts as to the money’s ownership. “In respect of this issue, the contention appears divided, and there is clearly an air of friction in the proceedings,” the judge said. According to him, all the counter-affidavits filed by the defendants contain disputed facts that cannot be decided without oral evidence. “I in the light of the above affidavit evidence, cannot in my view be rightly contended that there are no disputed facts of substance as to the ownership of the said funds and the law.